Confidence can means many things. 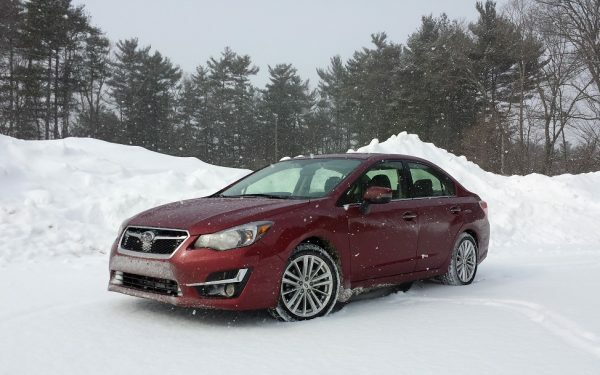 For example, most know about Subaru’s renowned all-wheel drive system with X-Mode to handle difficult driving situations. But confidence can also mean that you don’t have to worry about small items breaking, since the interior is filled with robust door handles and knobs. Also, the numerous safety awards give you confidence that in an accident, you’ll have a better chance of minimized injury. And then there’s reliability. In my part of the country, the Rocky Mountain States, it isn’t uncommon to find many old Outback and Foresters with more than 200,000 miles, on up to 300,000 and even more miles. This also inspires confidence. 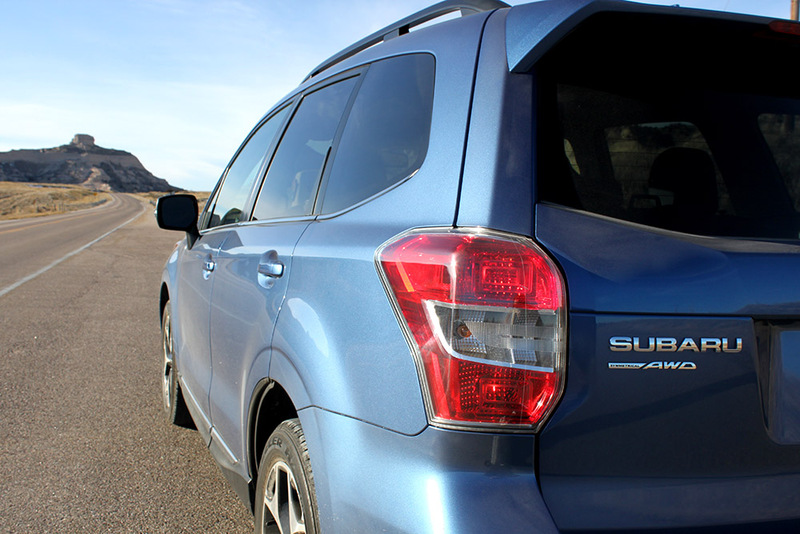 For the 2016 Subaru Forester, all of the above applies. 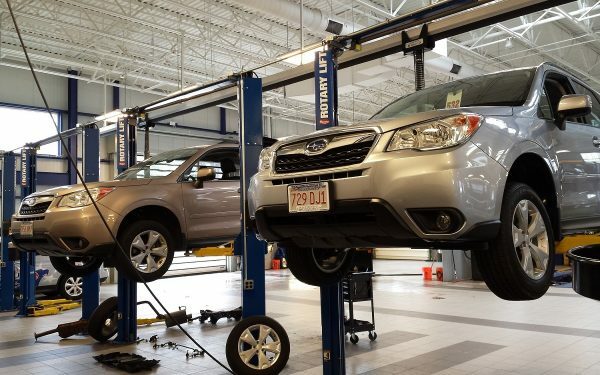 One reason for this is the moderate amount of changes Subaru makes over a vehicle’s lifespan. 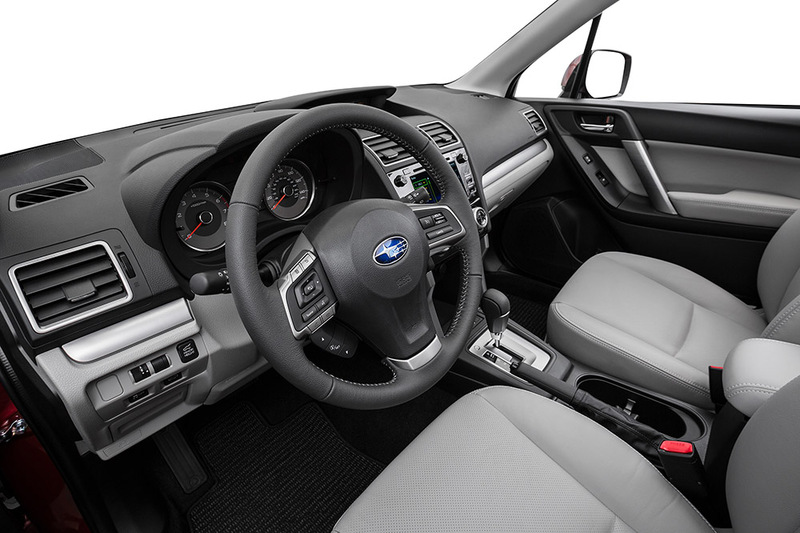 Relatively unchanged since its debut at the 2013 New York International Auto Show, the Forester offers only improvements in the touchscreen-based interface and a larger, standard 6.2-inch screen in the base 2.5i trim level, while other trims get a larger 7-inch screen with some enhanced features. 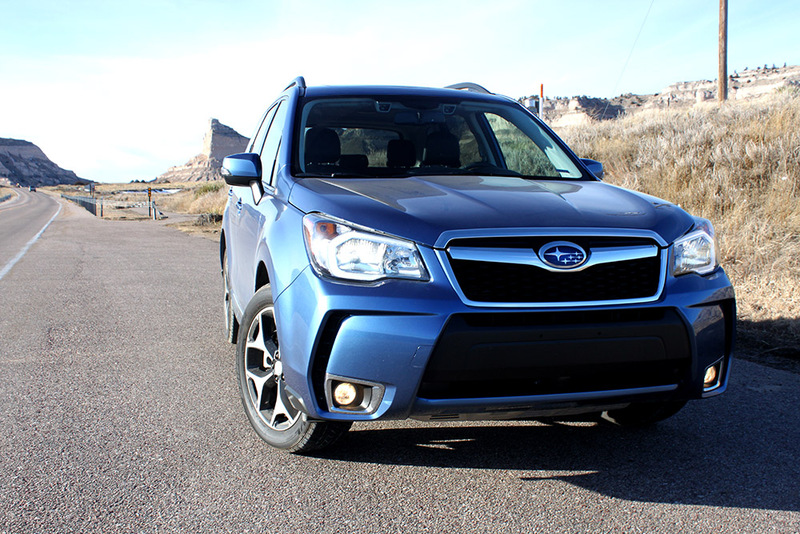 The straightforward exterior of the Subaru Forester makes it is easy to see why there are only minor changes; its mix of bland and modern simply works. 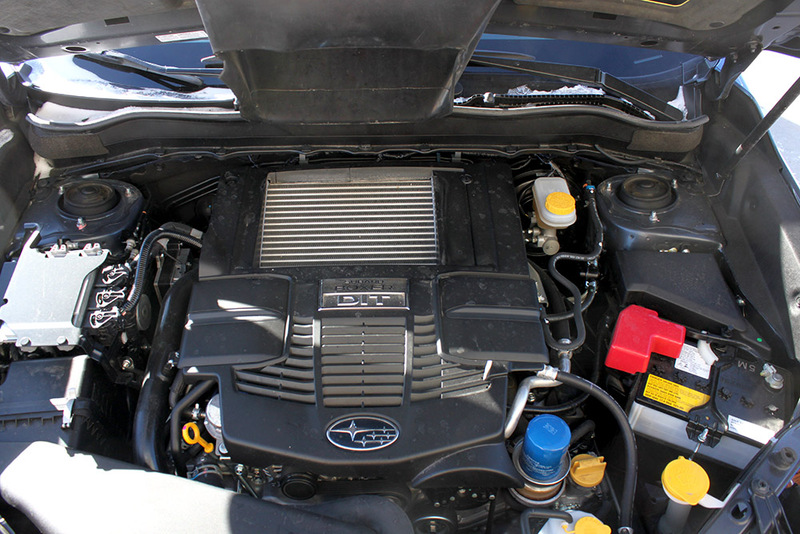 And as with most Subaru vehicles, the exterior and interior designers worked together to create a large hatch opening and lots of cargo room. The straightforwardness is also clear from behind the wheel, where you get more visibility from the typical crossover. The knobs and buttons are within easy reach, and there is ample storage for all sorts of different sized items. Rear seats have plenty of room for passengers, and there are plenty of storage options for things. Car seats are easy to secure, and the materials used look like they can withstand kids beating on them. Over the road, the 2.0L Boxer turbo engine provides ample power for all driving situations, including driving through mud and snow. The continuous variable transmission (CVT) does a good job resembling geared automatic, with the bonus of returning 23/28/25 city/highway/combined fuel economy. There is a slight hesitancy when putting the crossover in gear. This is more of an annoyance than a serious issue, and it takes some time (and pre-planning) to get used to. 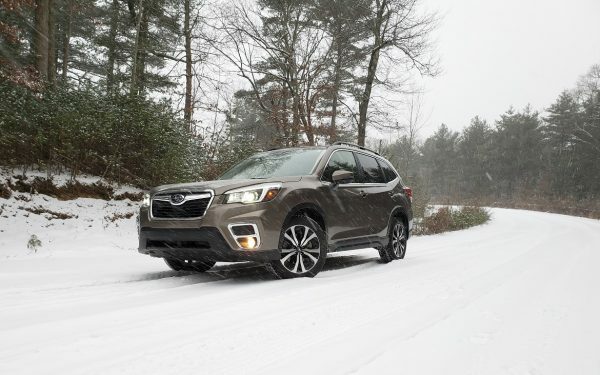 In the end, the last few times I’ve reviewed a Subaru product like the Forester, a major snowstorm had moved through my area. And each time, I wasn’t worried. Rather, I was confident I could get the kids to school, which proved that Subaru’s tagline is well-chosen. 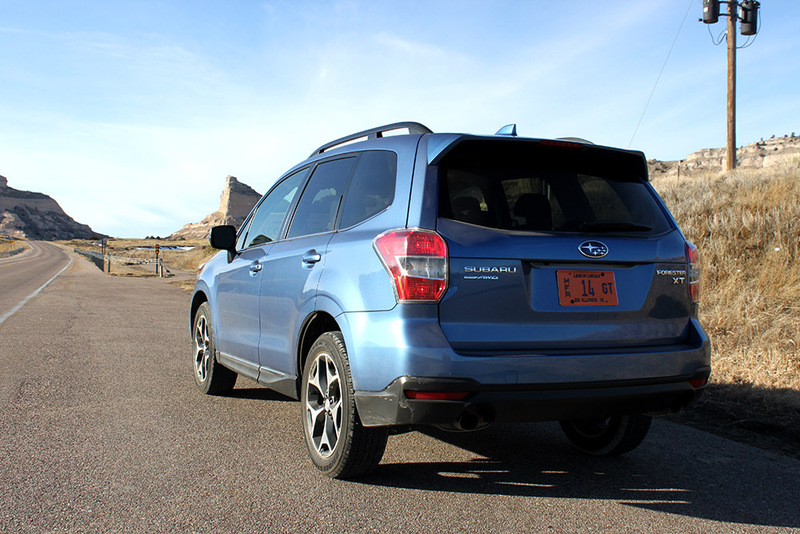 What Percentage of A Compact Crossover’s Cost of Ownership Do Oil Changes Make Up?